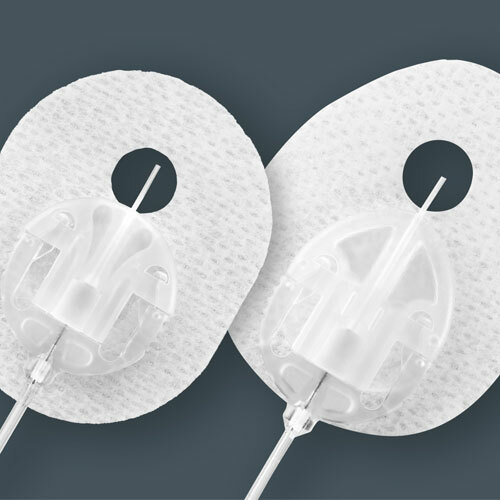 Comfort™ is the first, and one of the few, insulin pump infusion sets on the market combining angled insertion with disconnection at-site. It provides a maximum feeling of freedom and merges high user-friendliness with indisputable stability, functionality and discreet design. Comfort™ is especially designed for people with an active lifestyle and for people with a thin layer of fatty tissue. The 17 mm cannula is available with 60 cm or 110 cm tubing. Comfort™ Short – a modified version of comfort™ – introduces a short cannula. The 13 mm cannula is available with 60 cm or 110 cm tubing. 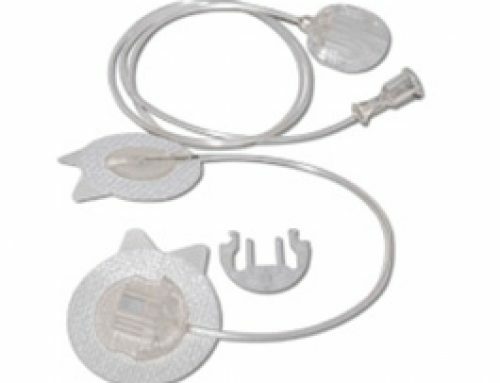 Comfort™ is suitable for the main insulin pumps. Both use a standard Luer Fitting.